In the summer Gordon spends a lot of time with his family on the South Shore of Nova Scotia and in the winter months his interest is piqued by the history of hockey. He has done extensive historical research on hockey’s origins. Gordon Proudfoot, Q.C. is one of our senior litigators with over three decades of experience in all levels of Court including the Supreme Court of Canada. 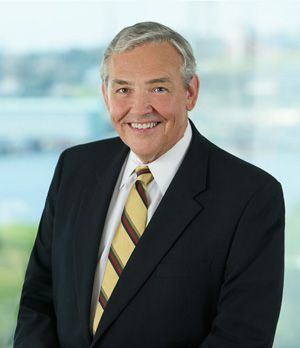 He has a national reputation, having held Provincial & National leadership positions within the Canadian Bar Association. Mr. Proudfoot has extensive Plaintiff and Defence Counsel experience on insurance, contruction, media, personal injury, professional negligence, property and commercial litigation matters with more than 130 reported cases. Gordon is listed in Best Lawyers in Canada, Current Edition.